Honda Motorcycles and Scooters India (HMSI) has just launched the CBR 650F, a high performance sportsbike with an inline-4 cylinder petrol engine. This hotly anticipated motorcycle is aimed at both everyday and weekend riders. So, how much do you have to pay for the lovely wail that only four cylinders can make? The CBR 650F is priced at 7.3 lakh rupees, ex-showroom Delhi, and is assembled through the CKD route at Honda’s Manesar factory. Localization level is low, at 5 %. 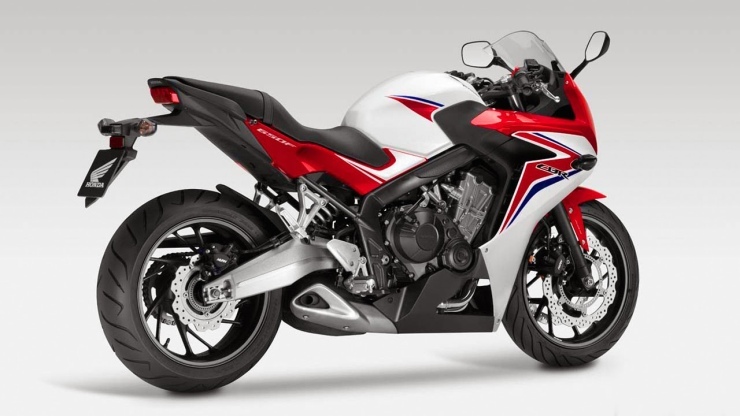 The CBR 650F features a 649cc, inline four cylinder motor that puts out 86 Bhp of peak power and 69.2 Nm of peak torque. A 6 speed manual gearbox is standard. Suspension of the motorcycle consists of telescopic front forks and an adjustable, monoshock rear. Disc brakes at both ends are standard and so is the life saving safety feature of ABS. The CBR 650F comes with a comfortable seat that can accommodate two adults, with relaxed ergonomics that make it more of a sports tourer than a track bike. 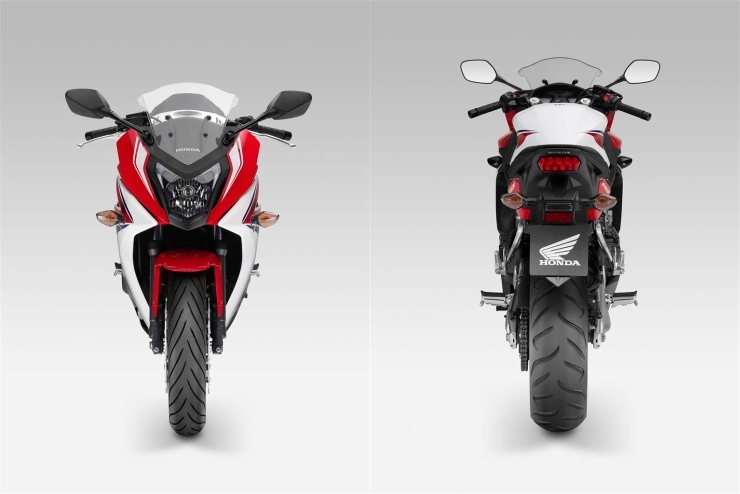 The motorcycle will go on sale immediately across 13 cities in India – Delhi, Mumbai, Kolkata, Chennai, Pune, Hyderabad, Bangalore, Ahmedabad, Indore, Bhubaneshwar, Chandigarh, Kochi and Lucknow. Bookings are now open and deliveries will begin shortly. 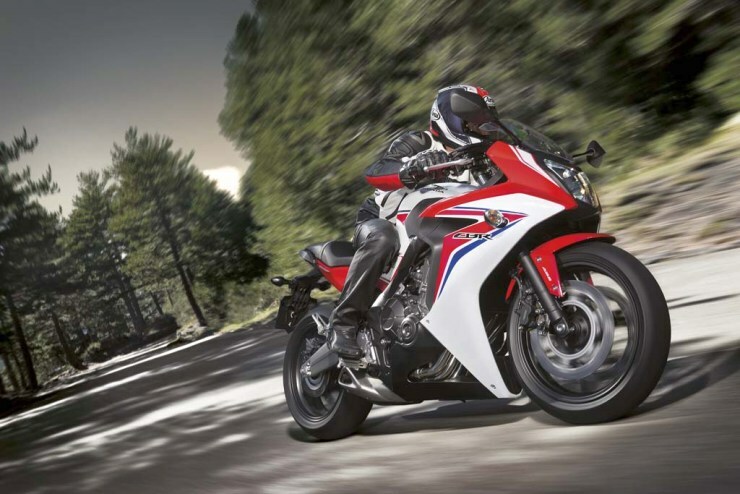 Coming to the pricing of the motorcycle, Honda’s chosen to take the premium route with the CBR 650F. Enthusiasts hoping for a sharper price tag would be disappointed, especially considering that the Benelli TNT 600i, which is also an inline-4 600cc motorcycle, is priced nearly 2 lakh rupees cheaper. 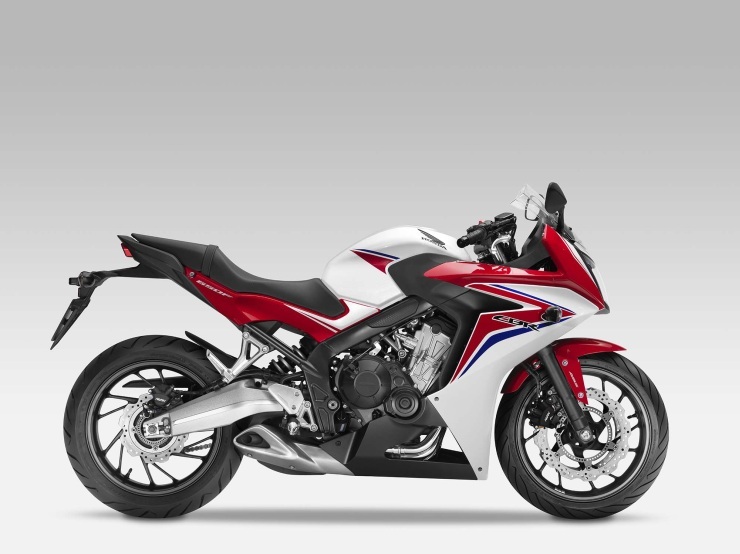 Honda will be hoping that premium quality levels, the Honda badge value and the inclusion of ABS will tilt the scales in favour of the CBR 650F. 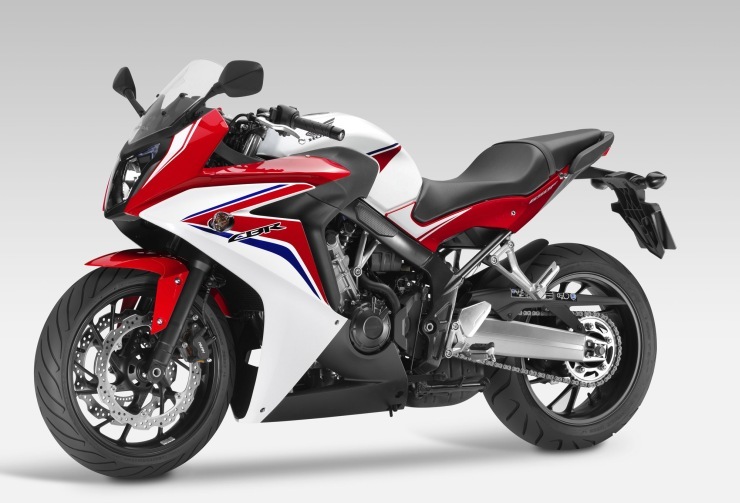 In future, higher localization levels could bring down the price of the CBR 650F. For now though, you’ve got to pay about 8 lakh rupees or more, to bring home this beauty.